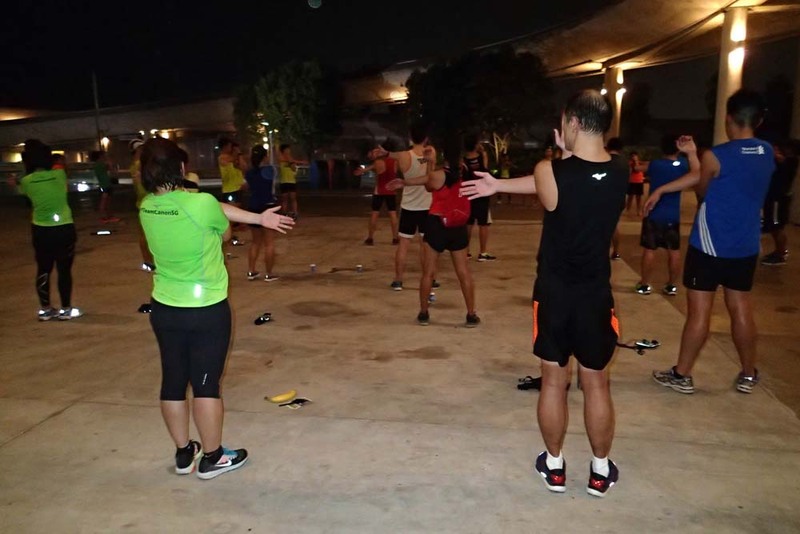 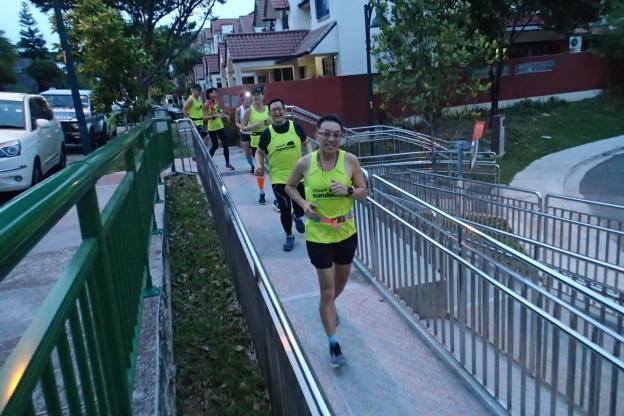 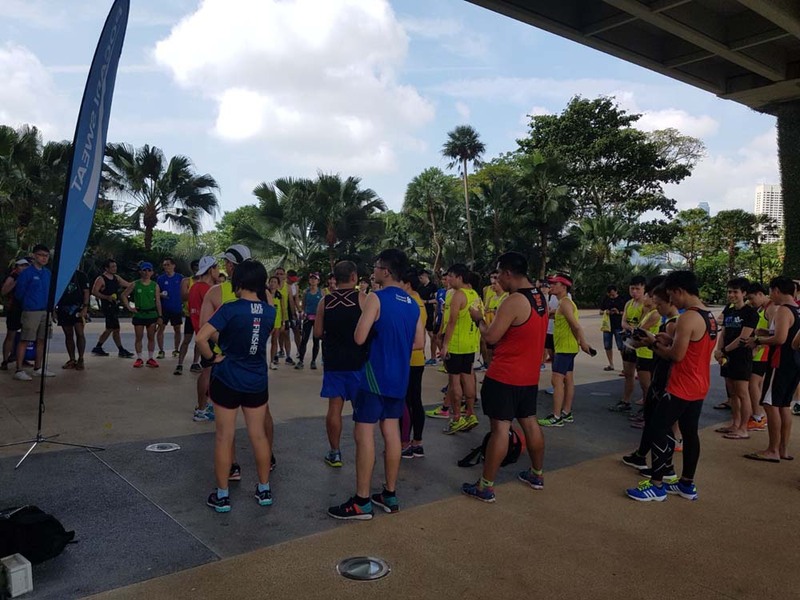 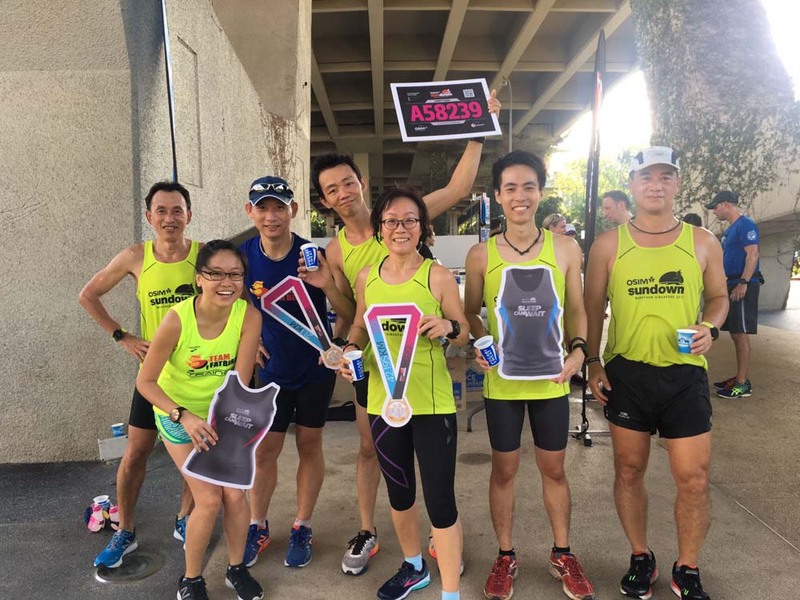 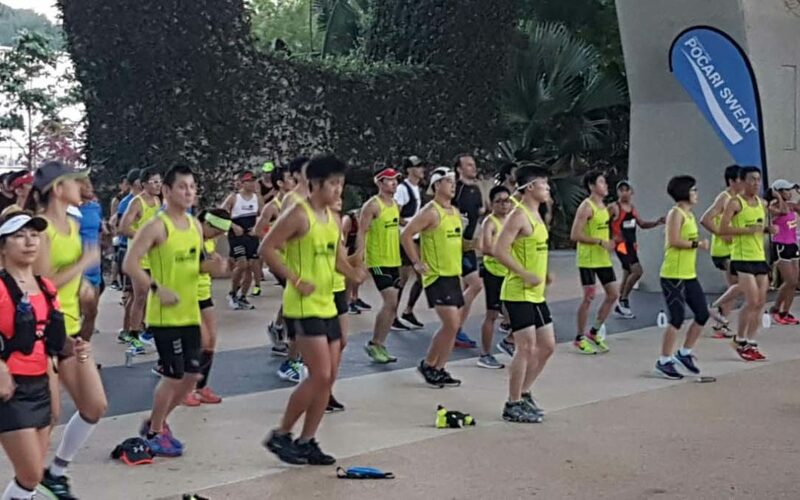 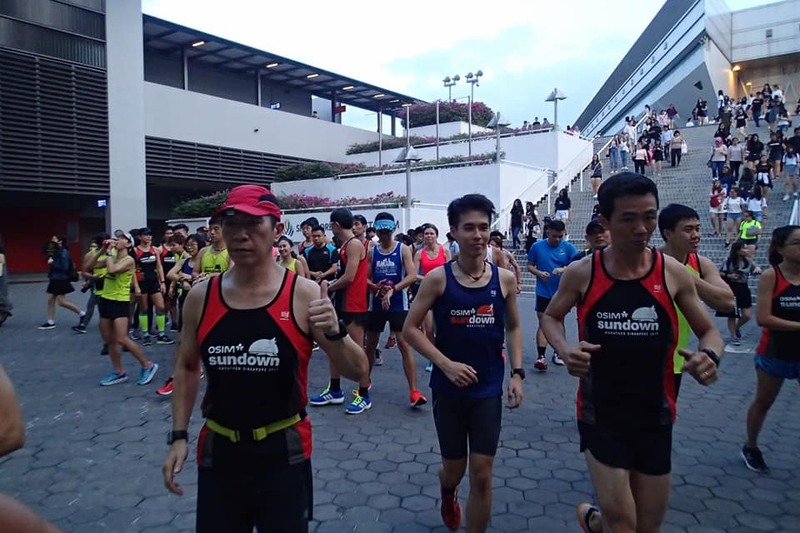 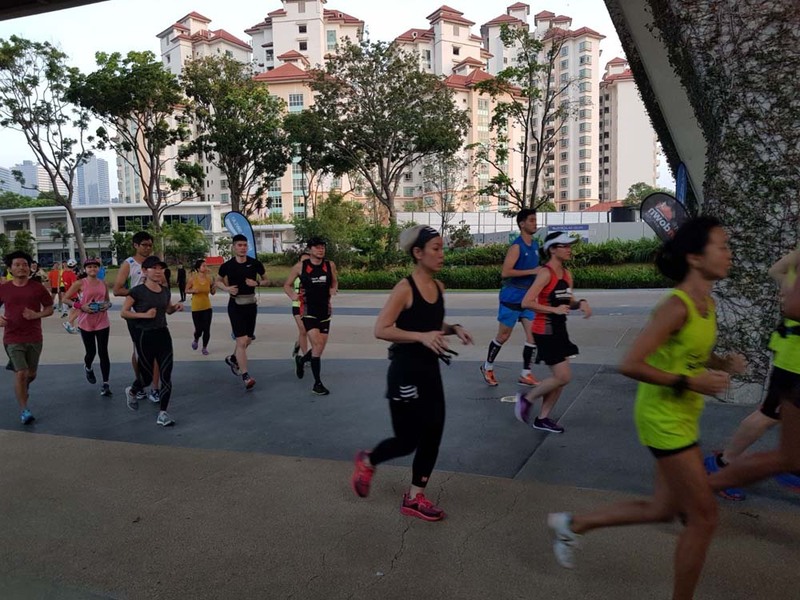 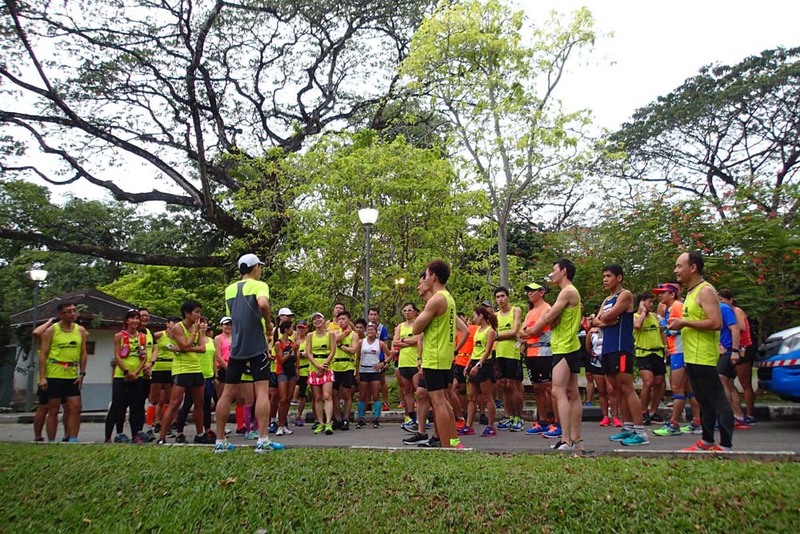 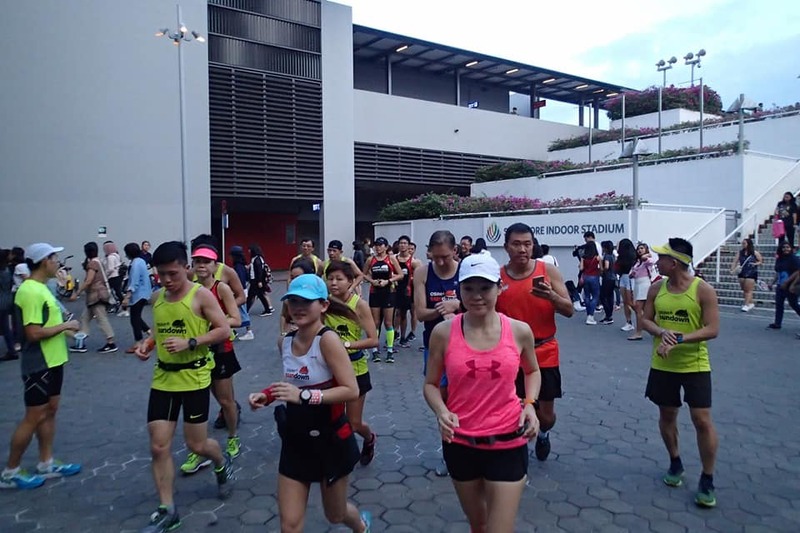 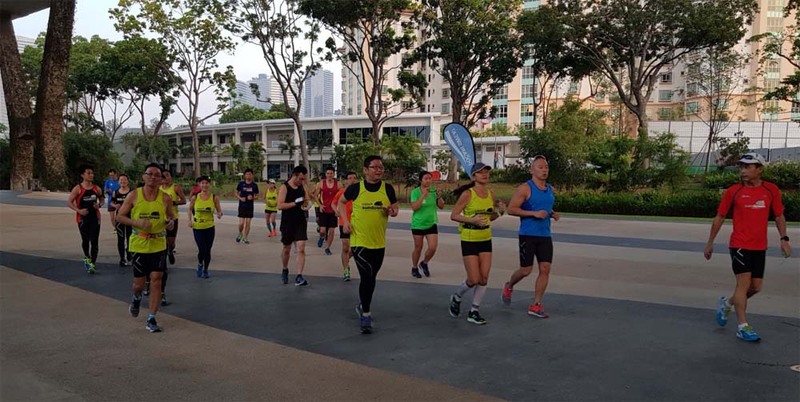 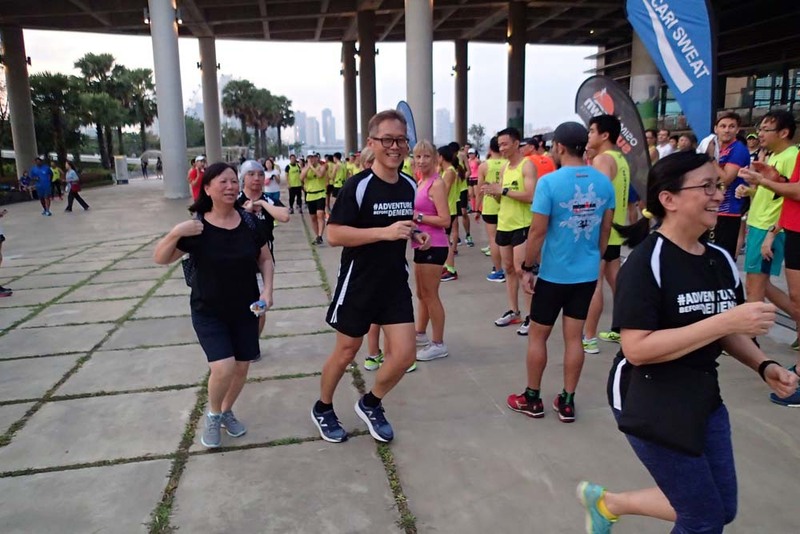 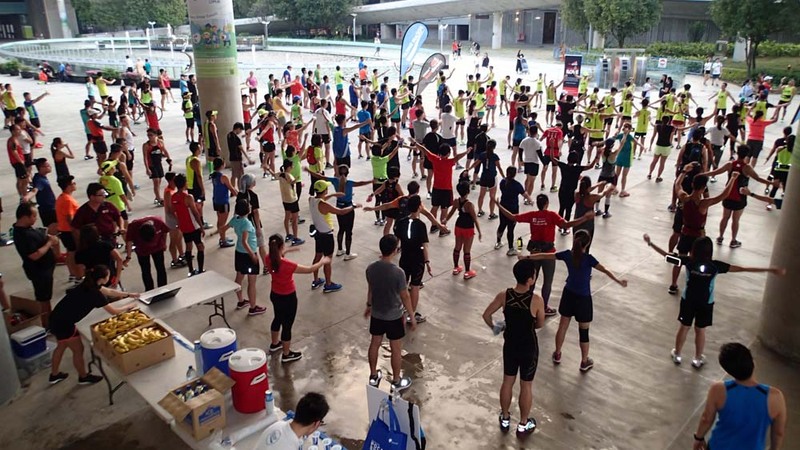 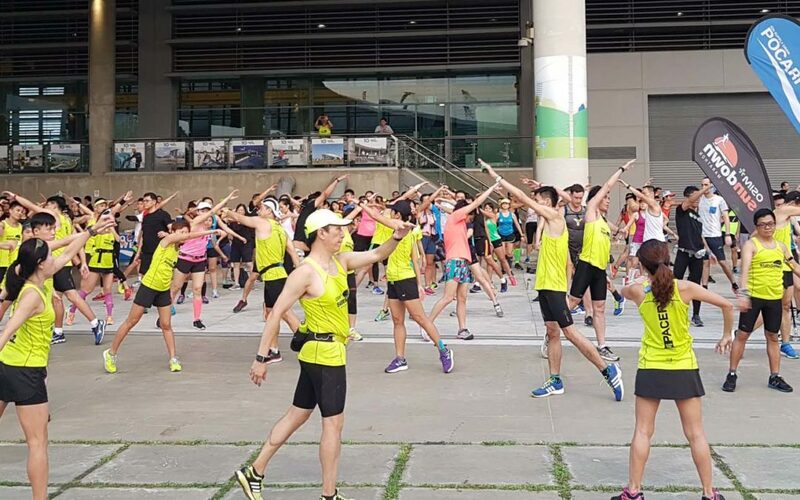 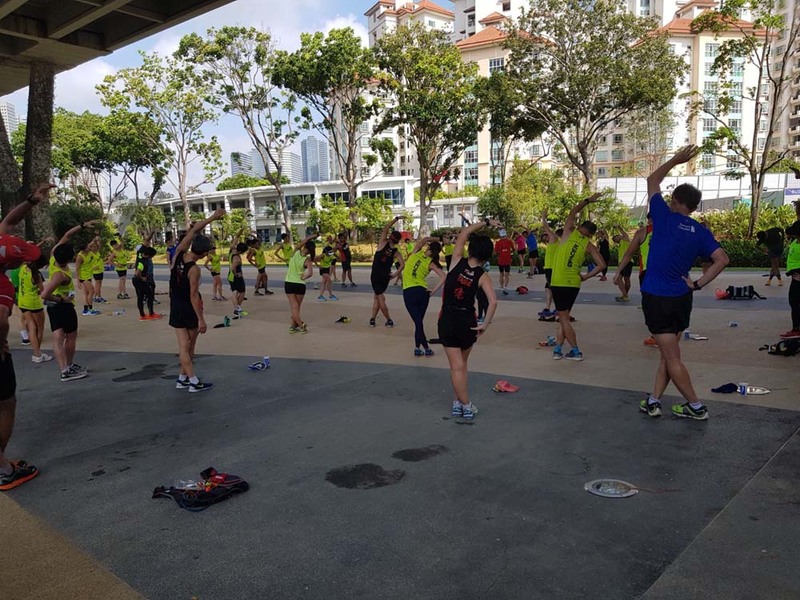 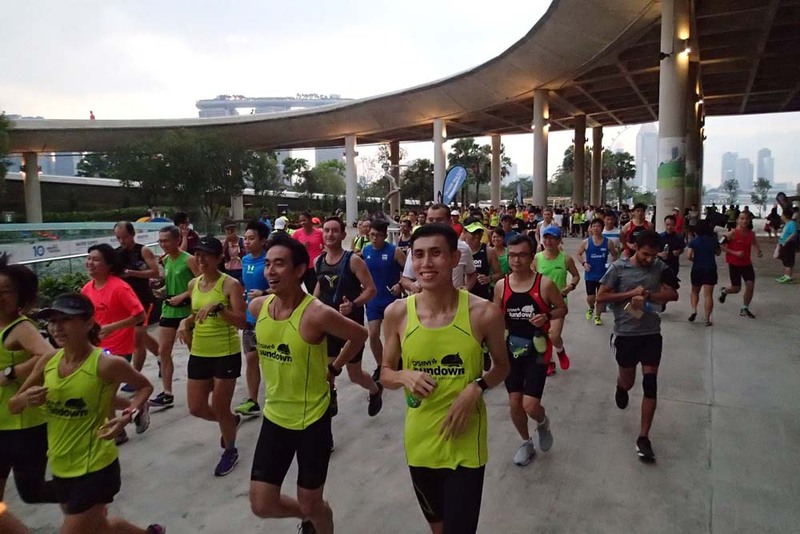 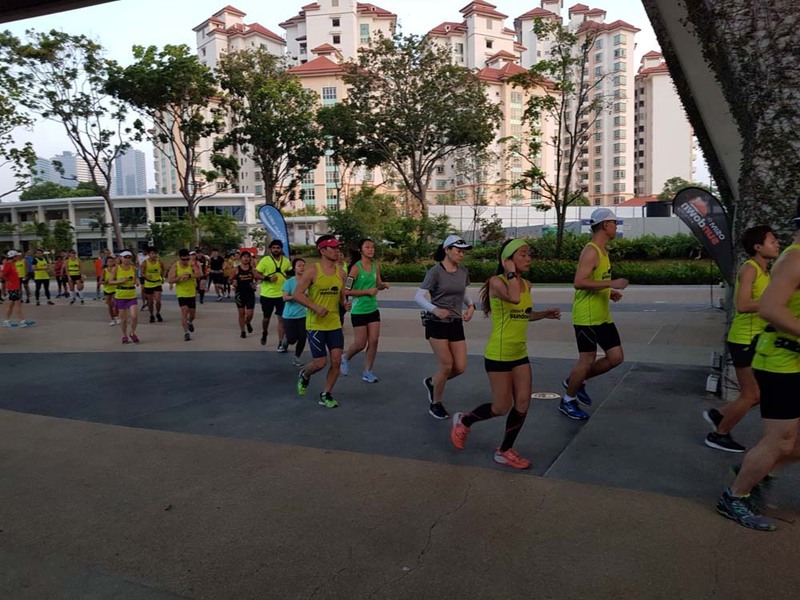 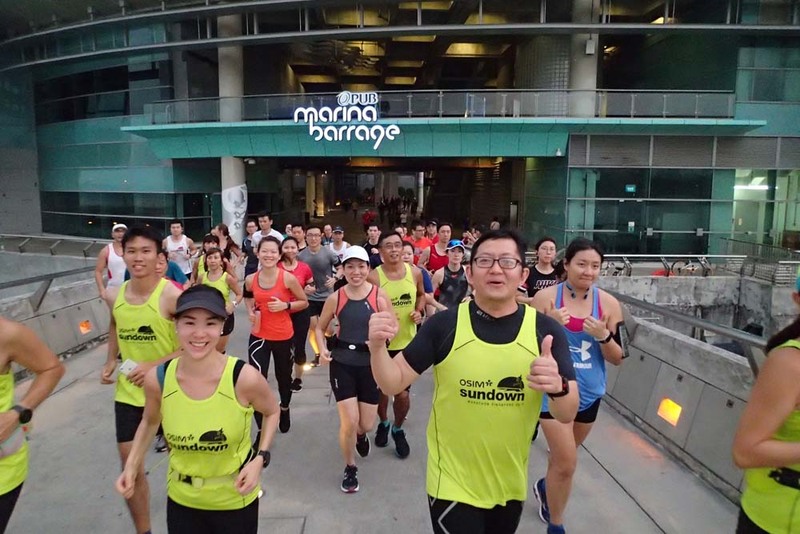 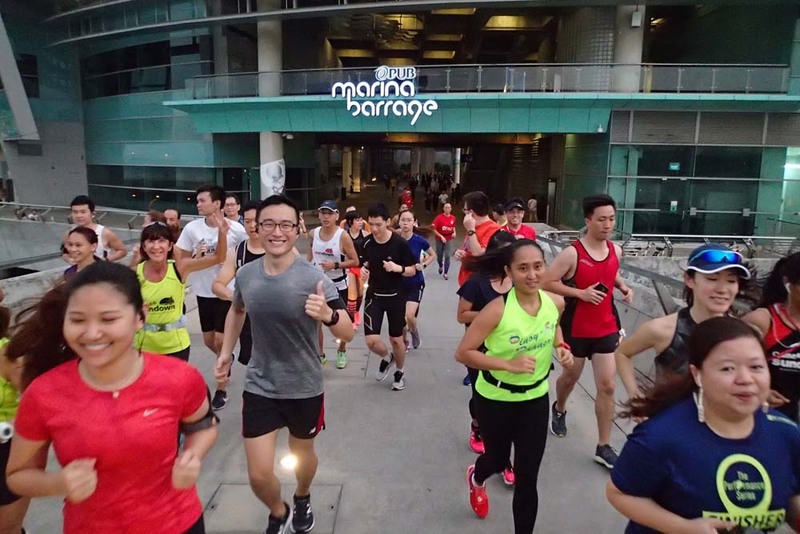 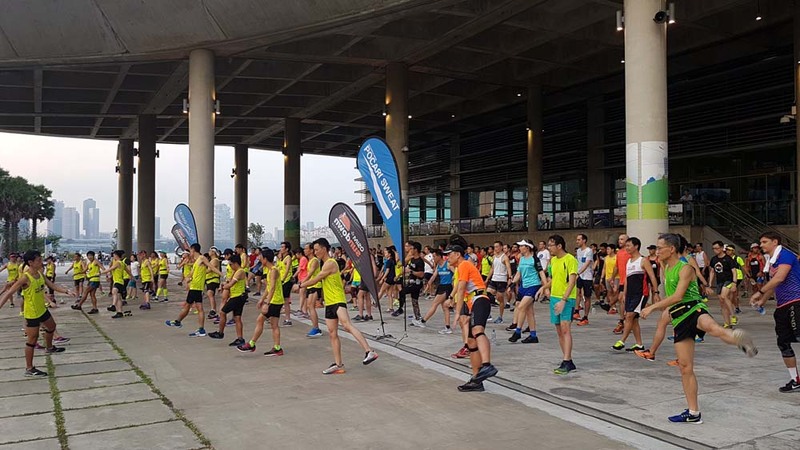 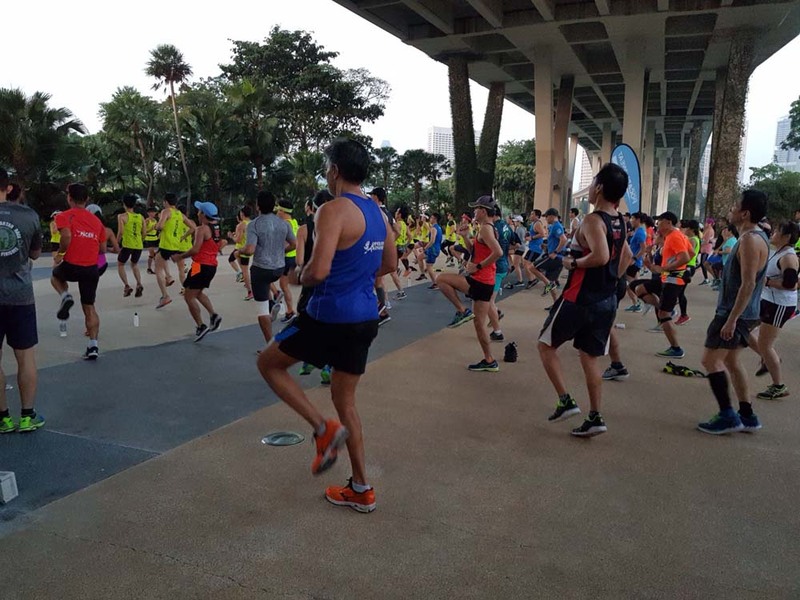 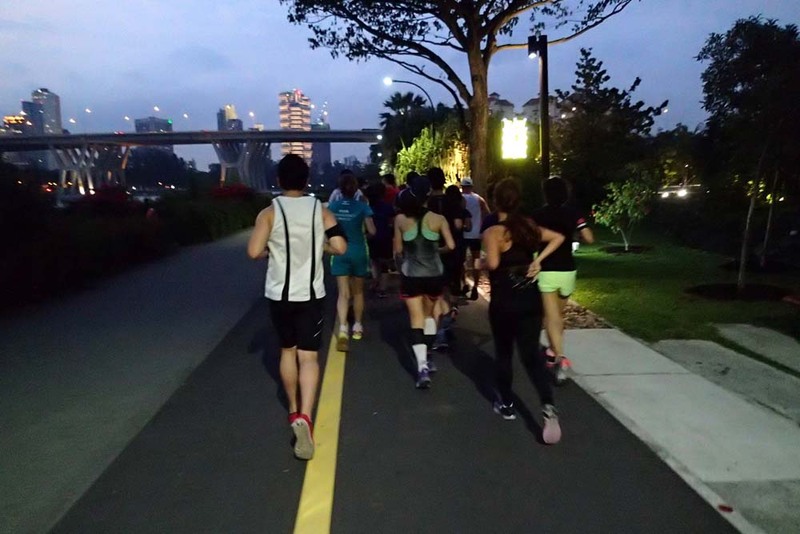 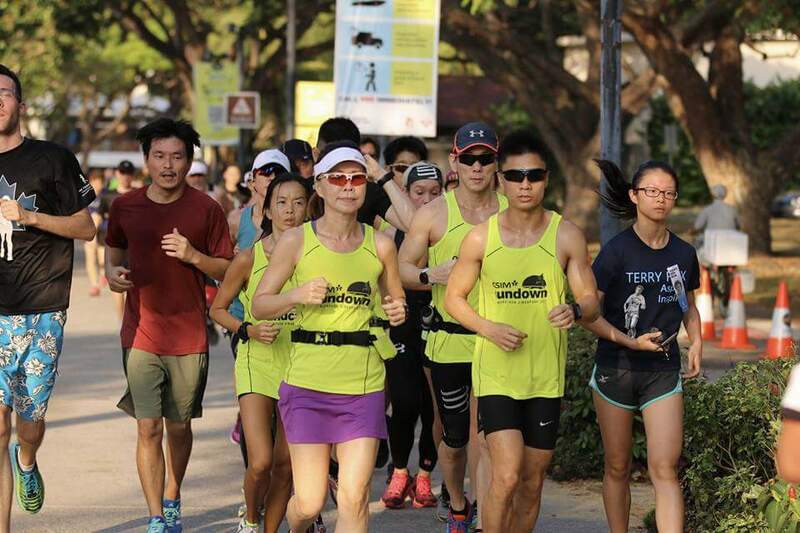 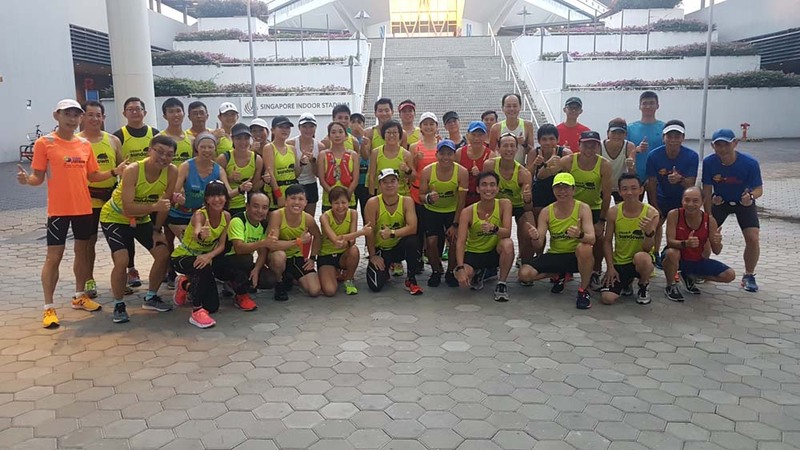 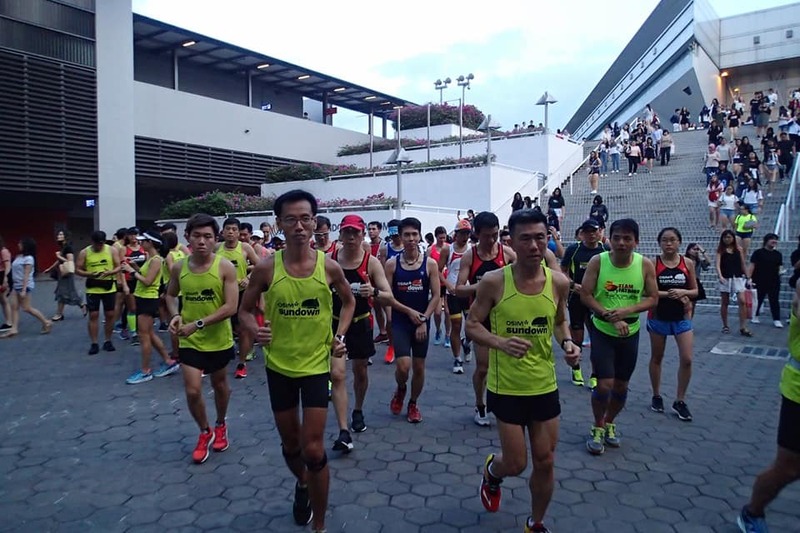 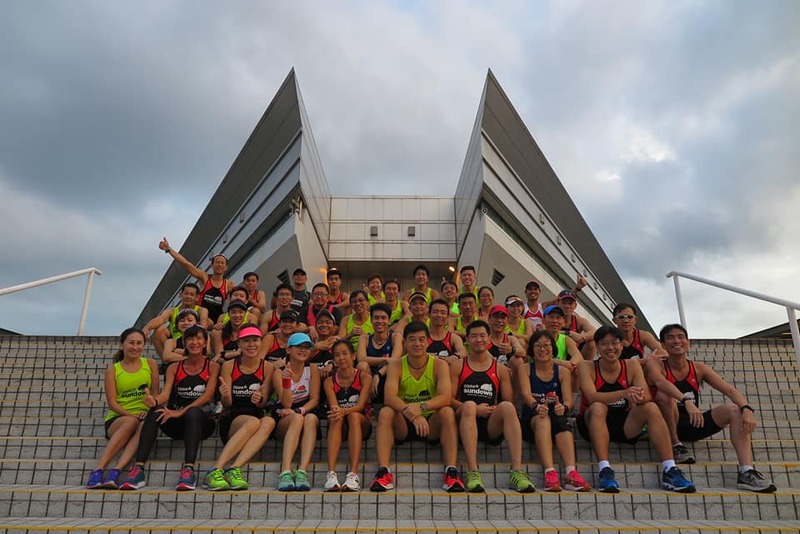 Operation Kookaburra, the 12-week structured training program to prepare marathoners for the Gold Coast Marathon (GCM18) on 1 July kicked off smoothly at the Singapore Sports Hub last Saturday evening. 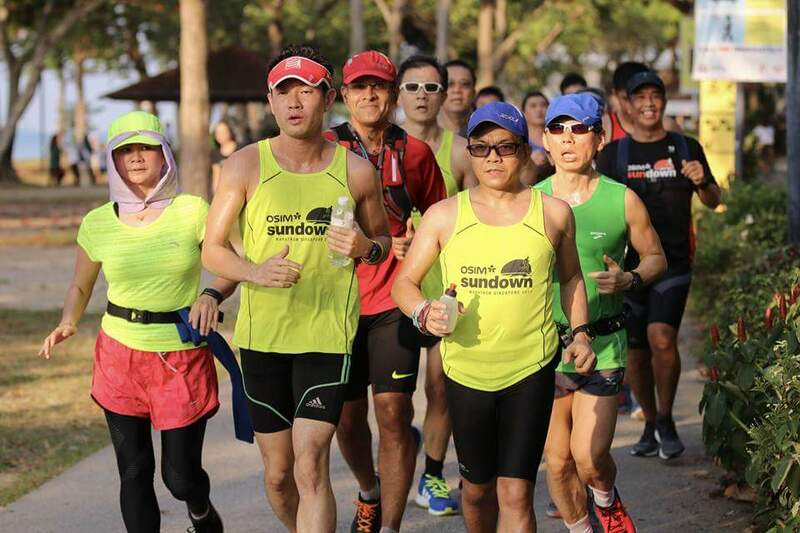 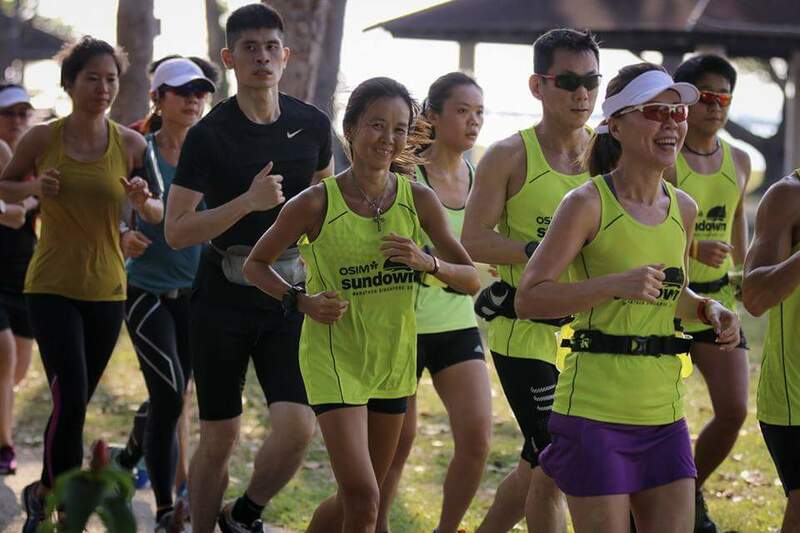 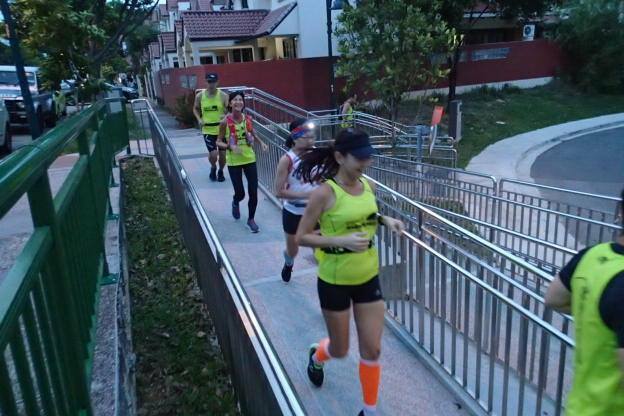 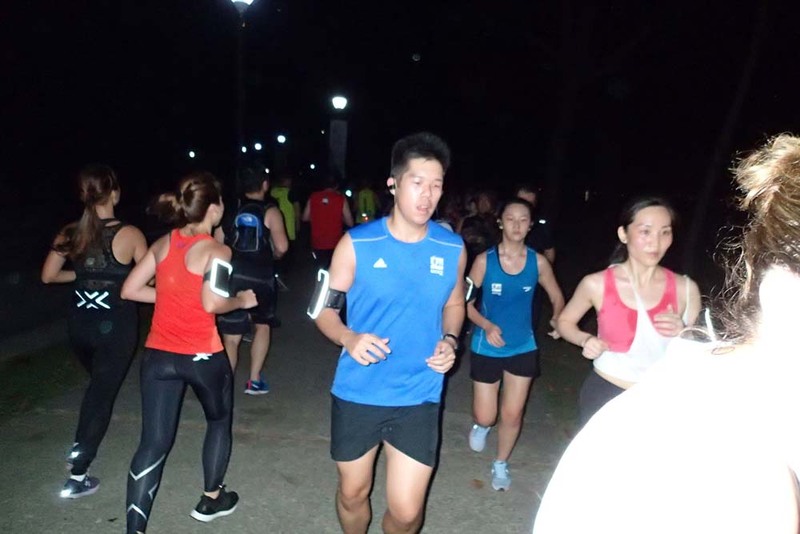 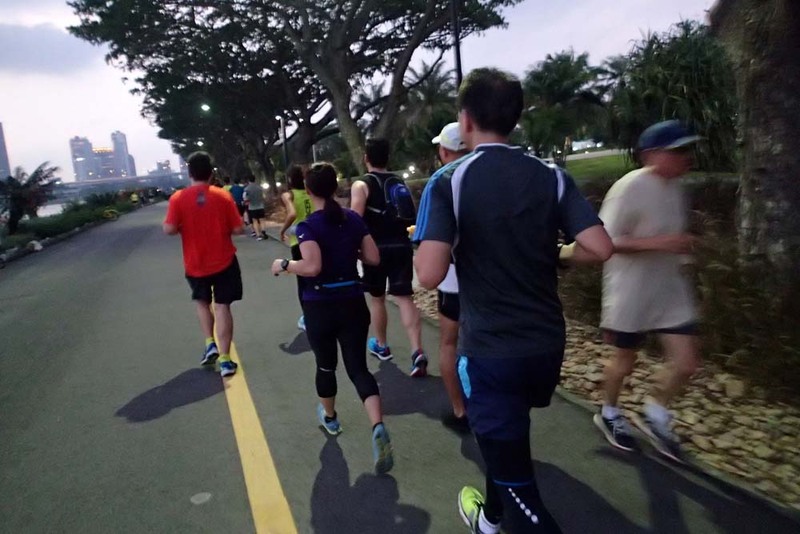 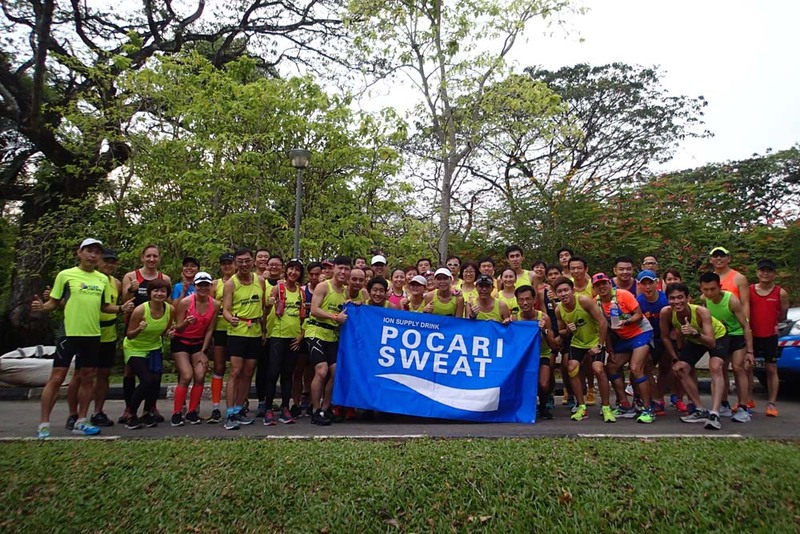 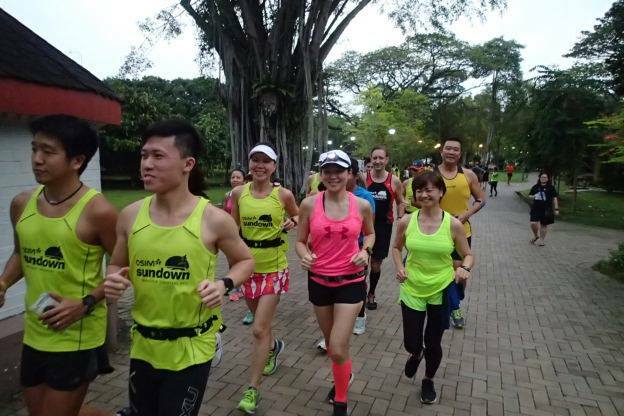 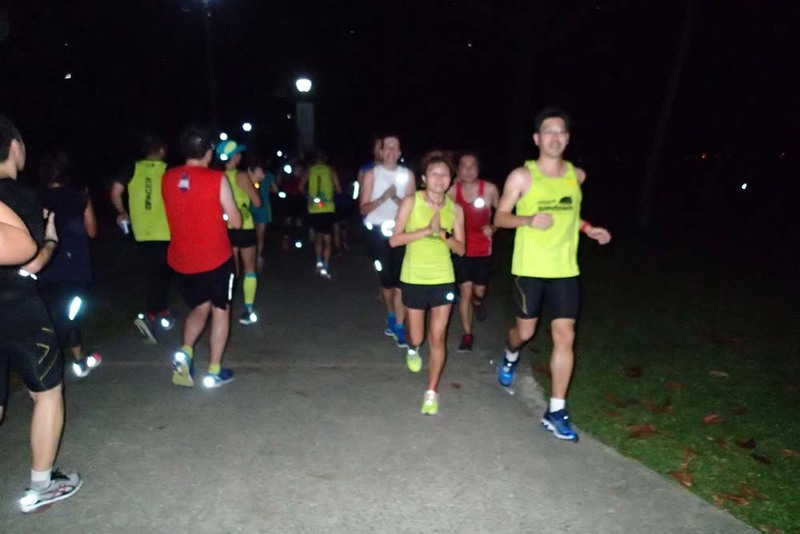 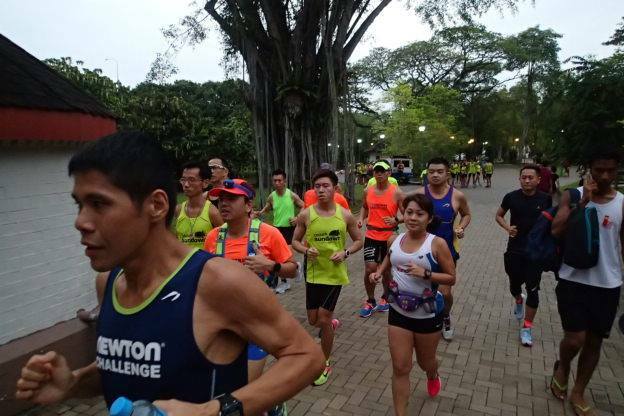 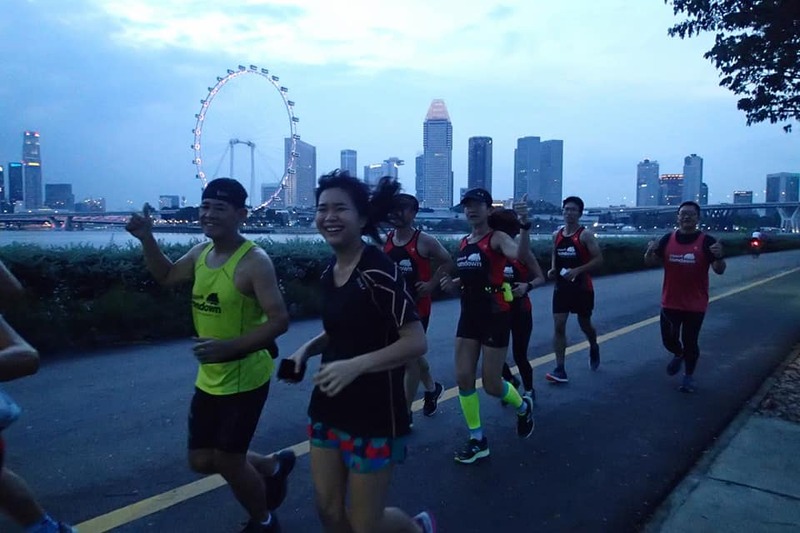 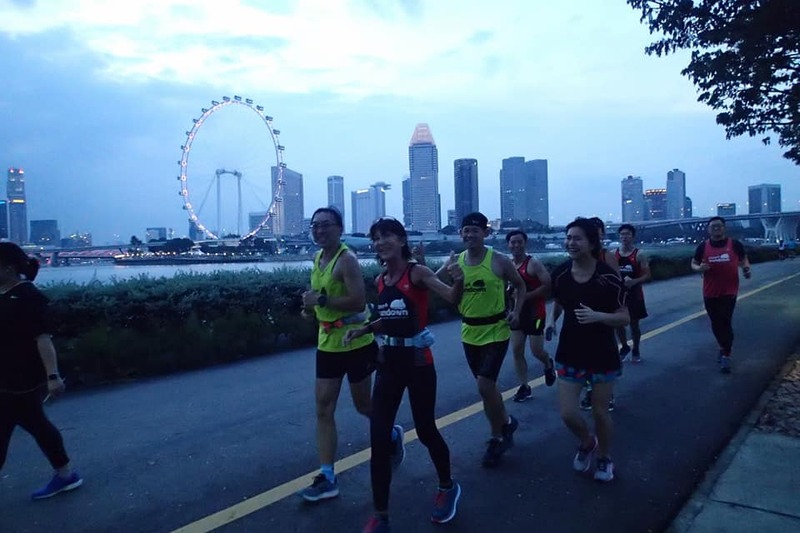 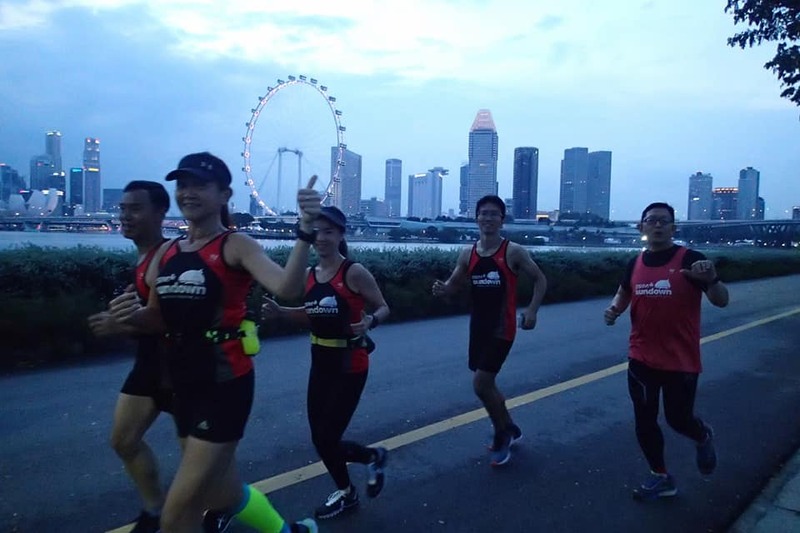 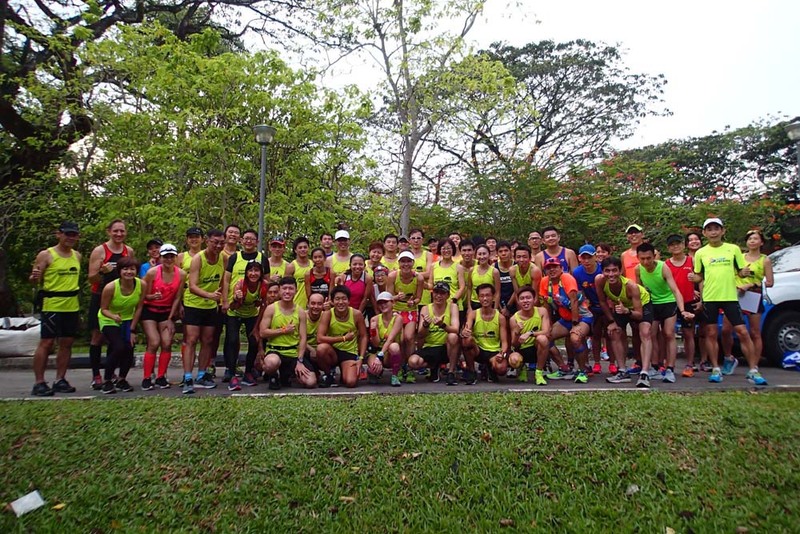 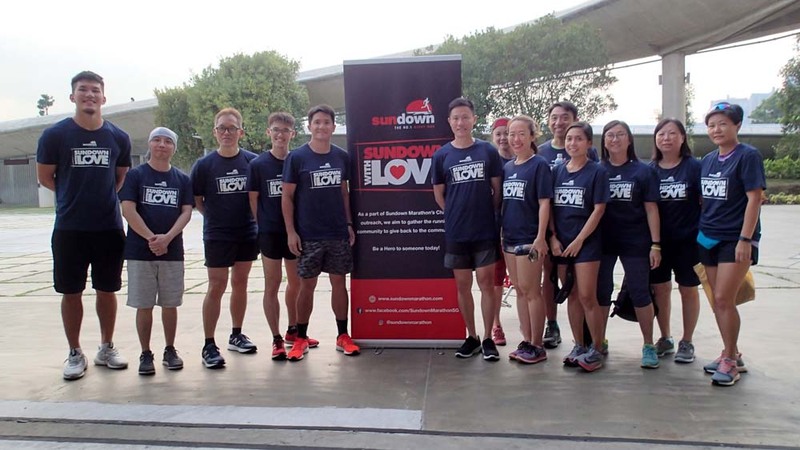 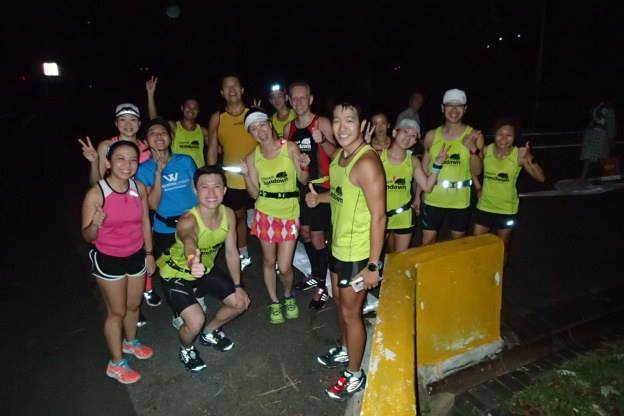 After an early evening bout of showers, the Kookaburra trainees joined the larger group of Sundown Marathon Pacers and trainees for a combined long run into the popular East Coast Park training routes. 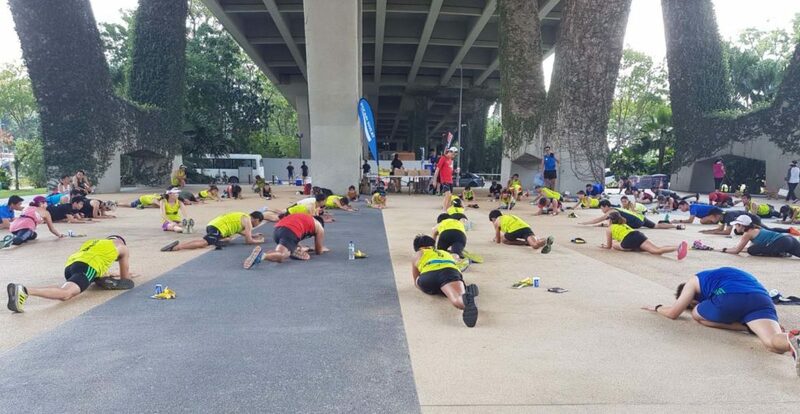 The Kookaburras led by their respective trainers were segmented into different training groups to Train For Good Times at GCM18. 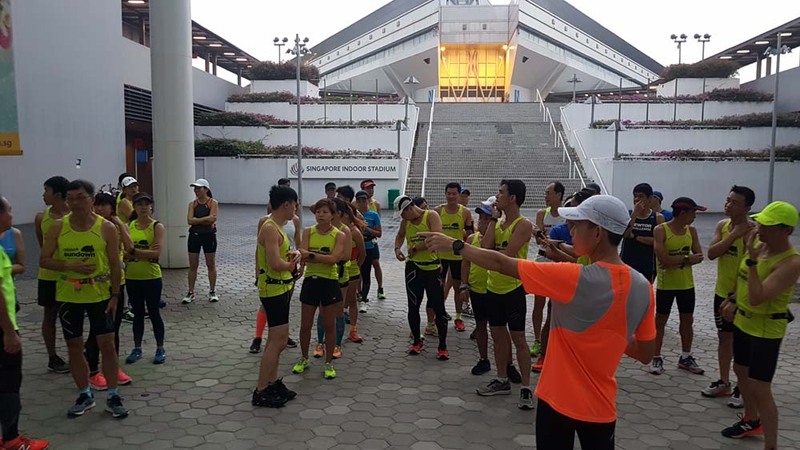 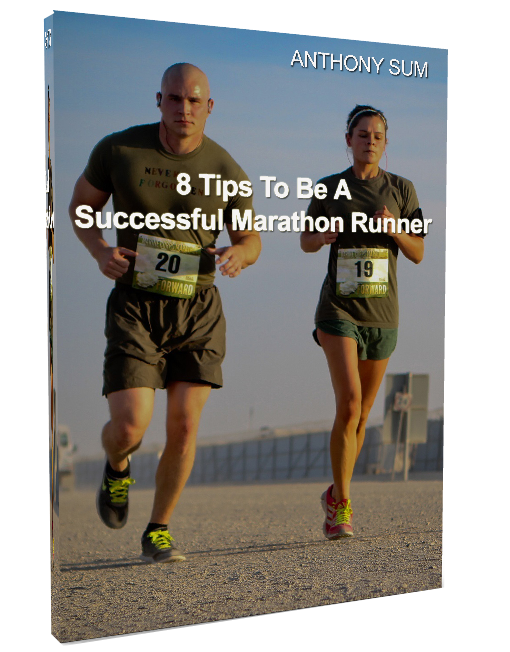 A briefing of the 12-week program overview with weekly training schedules and guidelines were given to arm the marathoners with the necessary knowledge and commitment to meet the training requirements. 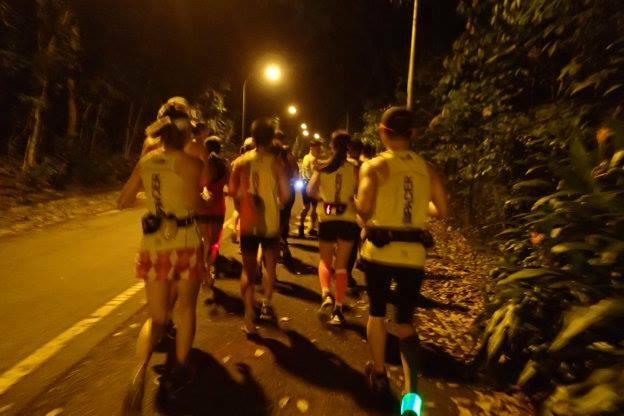 Comprising of weekday Tempo Runs, Hills, Interval Training, Easy Recovery Runs with guidance for the them to execute on their own following the training plan, the Kookaburras were also to meet with their FatBird trainers for weekend long runs (basebuild, marathon pace, optimal pace) to hone their running economy for better performances at the marathon distance. 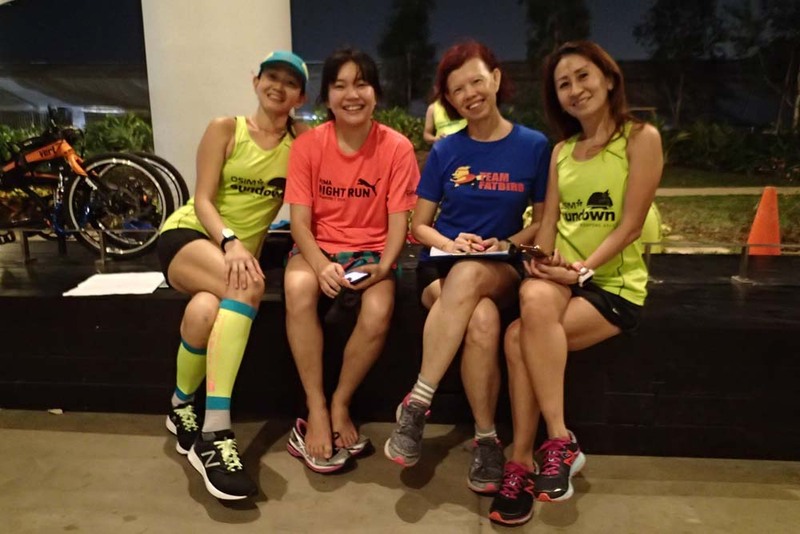 Many of the Kookaburras who signed up for this structured training are new to running at GCM and in cool weather marathons. 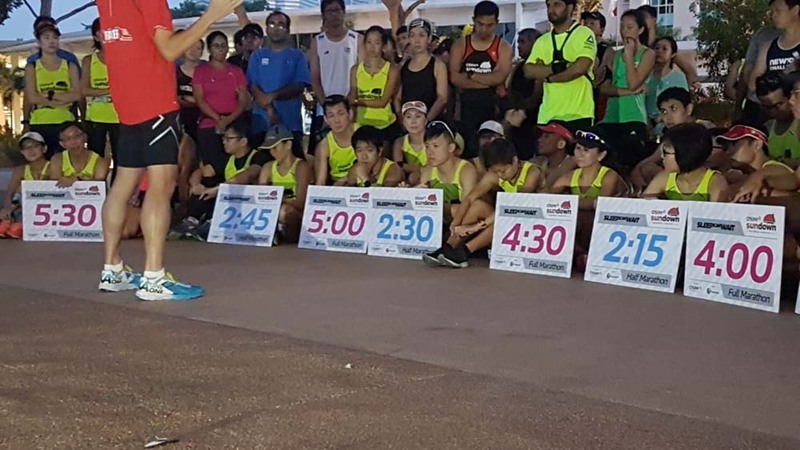 The Kookaburra training will also provide the necessary preparations for these runners to excel and achieve their targeted Personal Bests and Boston Qualifiers at this IAAF-certified Gold Label Marathon. 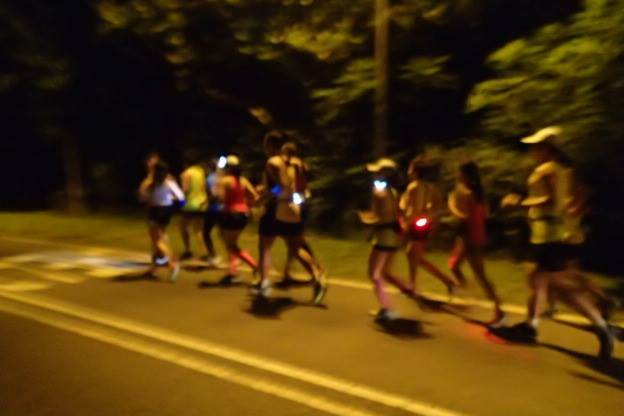 The kick off long run training saw the Kookaburras run 21km at Marathon Pace (MP) without too much trouble. 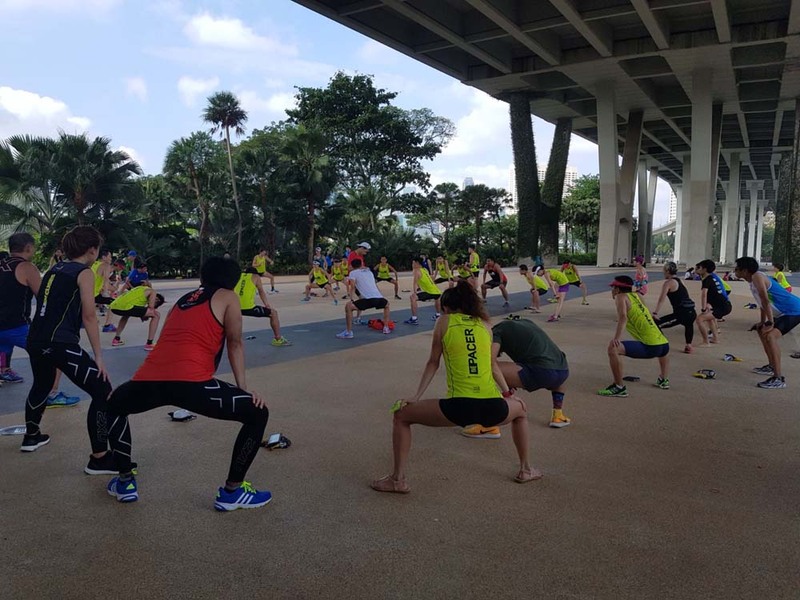 A few of them have not done such a distance in a long time, and were glad to have achieved their training objective with the help of the Kookaburra trainers. 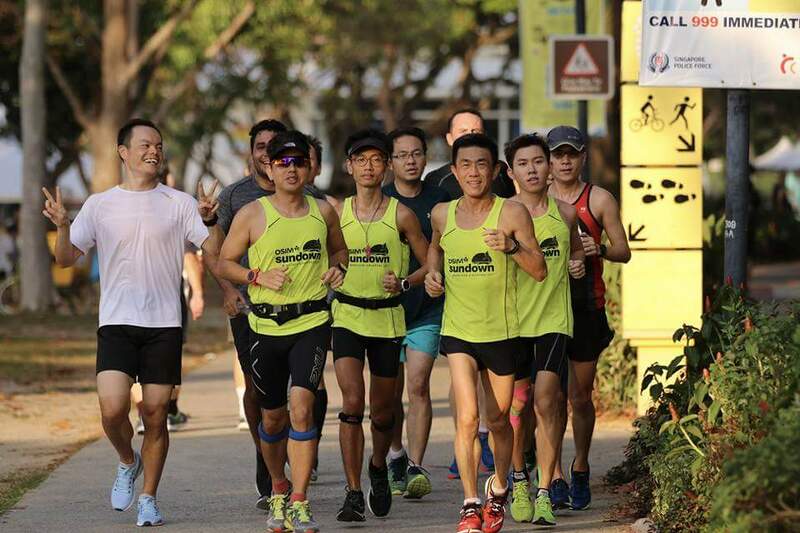 As the weeks progress, the distance and intensity (pace based on HR Zones and RPE) will progressively be scaled up to strengthen the Kookaburra’s strength and speed endurance over 21.1km and 42.195km. 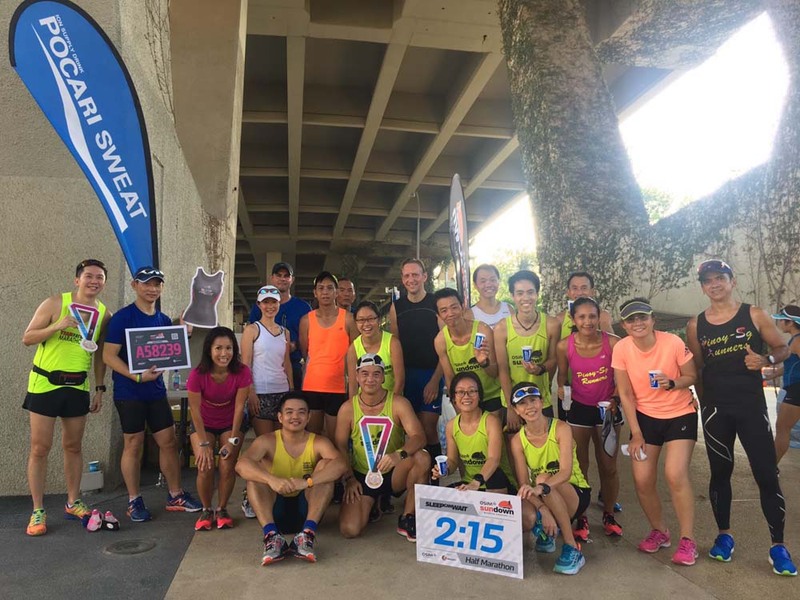 We look forward to the next face-face group training long run with even more Kookaburras coming on stream to build up our common objective for Gold Coast Marathon 2018 – To Run Good Times!